As we are nearing the release of the much awaited Spider-Man for the PlayStation 4, Sony Interactive Entertainment released today the gameplay launch trailer. Here’s a brief overview of Insomniac’s much awaited title courtesy of PlayStation. 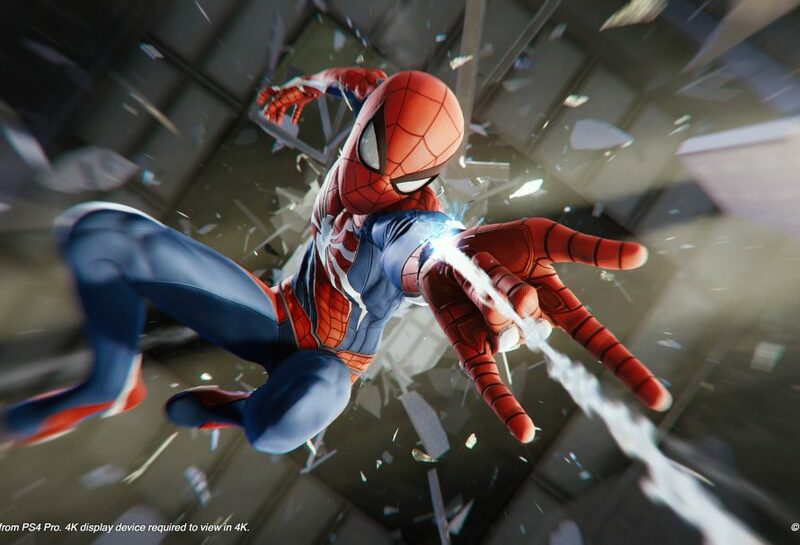 Marvel’s Spider-Man will be released exclusively worldwide on September 7 for PlayStation 4. For those who haven’t pre-ordered the game, you still have time to pre-order the Collector’s Edition or the Limited Edition PlayStation 4 Pro that offers an exclusive Spider-Man themed design. Check back with us near the release date for our review and bunch of coverage like game guides as we head closer to the release date. Stay tuned.